The Best tasting Natural Sweetener Stevia in the Philippines. Leaflife Stevia is a zero-carb, zero-calorie no-sugar natural sweetener that is ideal for diabetics, and those with hypertension. It is also ideal for maintaining good oral health, as well as for helping with weight loss. Leaflife Stevia is an all-natural sugar alternative derived from the green, leafy plant Stevia rebaudiana, which is endemic in South America. Known for its potent sweetness, the stevia plant is popularly called the “sweet leaf,” or “sugar leaf,” and had also been used for medicinal purposes for centuries. Proudly Filipino made, the crops used for Leaflife Stevia zero-carb sweetener is sourced from a local farm here in the Philippines. 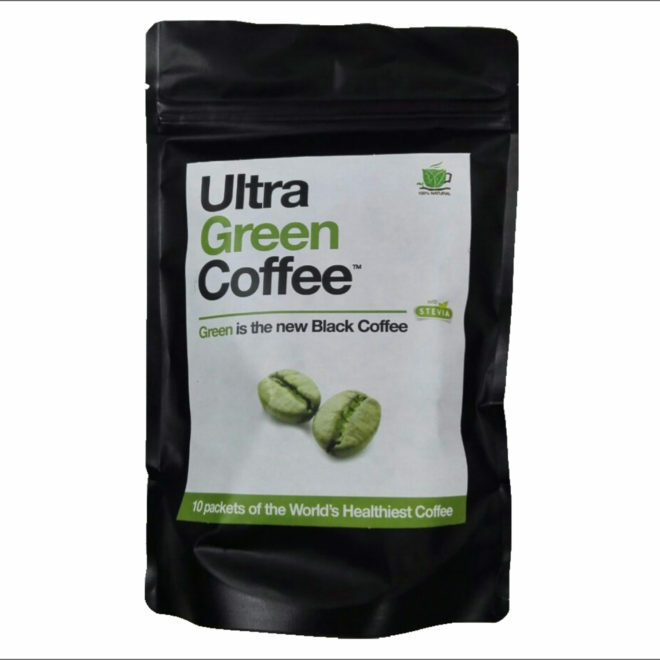 We follow top-notch international processing standards and gold standard manufacturing practices to bring you the best tasting stevia sweetener that is perfect for your zero-guilt, sugar-free indulgences. Enjoy your sweet indulgences, minus the hefty calories! Leaflife Stevia ® is good with cakes, breads, pastries, desserts, sauces, cold and hot beverages, as well as savory dishes with chicken, fish and others. 1.) Is Leaflife Stevia ® safe? Yes. More than 200 studies prove that stevia is safe. Notably, all global regulatory bodies such as the Food & Drug Administration (FDA), the World Health Organization (WHO) and the European Food Safety Authority (EFSA), cited that there are no safety issues with Stevia. 2.) What are some of Leaflife Stevia’s ® benefits? Making the switch to Leaflife Stevia ® promotes good health. Numerous scientific studies prove that some of the nutrients found in the sweet leaf include: calcium, iron, magnesium, phosphorous, potassium, protein, Vitamin A, Vitamin C, and zinc. Stevia is also a top source of fiber. With zero calories and no carbohydrates, you can now indulge on your favorite, “sinful” sweet treats guilt-free using Leaflife Stevia® . 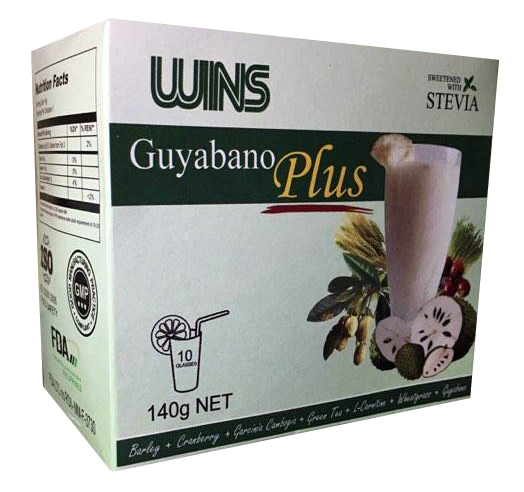 It helps supress cravings and helps lessen daily calorie intake. Blood and glucose levels were also reported to improve with use, which helps in controlling weight gain. Hypertension and keep blood pressure are kept at a normal level thanks to its beneficial properties. 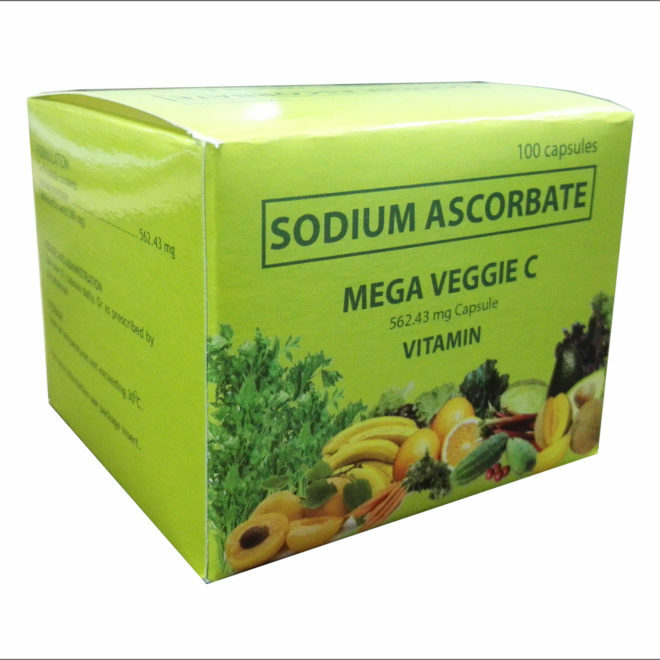 Intake will encourage elimination of sodium in your body, and high blood pressure levels are reduced. Lowering the body’s sugar content enables blood sugar stabilization. Much sweeter than sugar, the sweet herb slessens glucose absorption, as glycosides do not metabolize and accumulate in the body. Studies also show that it also lessens sweet or oily food cravings, increases insulin resistance, among other benefits. Diabetics and hypoglycemics have an amazing sugar alternative in Leaflife Stevia. 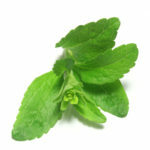 Stevia has been used for centuries for its sweet taste, and little known to others, for its antibacterial properties. Studies reveal that it aids in relief and treatment of infections, as well as sicknesses like gingivitis, cavities, eczema, acne, and sores. It could inhibit bacterial growth such as streptococcus, and gum & teeth bacteria. Some apply stevia concentrate to speed up healing for wounds and prevent scarring. Risks of suffering from ailments associated with over consumption of sugar such as heartburn, indigestion, dandruff and inflammation are reduced. 3.) How is it different from cane, beet or corn sugar (HFCS)? Cane, beet and corn sugar (HFCS) as well as stevia are economically viable, mass volume sweeteners with a scalable supply, but all have many calories. Stevia’s advantage is that it has zero carbs and calories so you can enjoy all your favorite food and drinks without worrying about your diet. 4.) How does Leaflife Stevia® get its genuinely sweet taste? At Leaflife Stevia® we use a proven natural process to extract the sweetness of the stevia rebaudiana plant. Leaflife Stevia’s ® zero-calorie sugary goodness is produced without the bitter aftertaste. Naturally occurring sweet molecules called steviol glycosides give Leaflife Stevia ® the familiar, awesome flavor we know and love for our food and drinks. 5.) 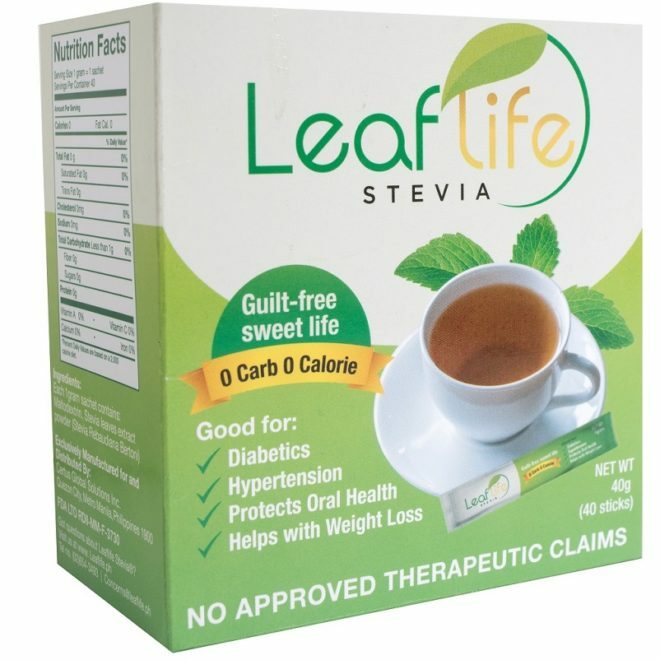 How much Leaflife Stevia® is safe to consume? Dosage is more often subject to taste, because it is primarily a sweetener. Approximately over 8mg/kg daily could be used. If you weigh 150 lbs., this means you could take up to 540mg. That amount is within the recommended consumption limits, and is enough for antioxidant and anti-inflammatory to take effect. Studies using sustained intake of up to 1.5g daily show no adverse effects in humans. 6.) How do you use Leaflife Stevia ® ?